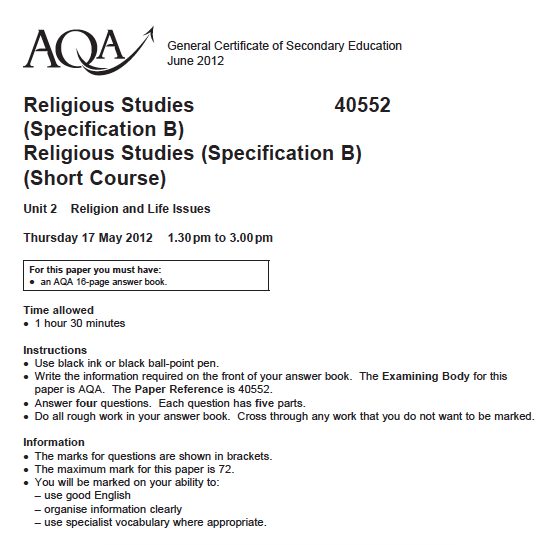 (Select B then Business Studies). 5BS03 (Unit 3). Chemistry*. OCR. A171 www.ocr.org.uk/i-want-to/download-past-papers/ or www.ocr.org.uk/qualifications/gcse-twenty-first-century-science-suite-chemistry- · a-j244-from-2012/ (click on the past papers tab). A172. A173. Child Development. AQA. 45801 (Unit 1).